I played hookie from my responsibilities yesterday and went to an early matinee of the Avengers: Age of Ultron. I was not disappointed. 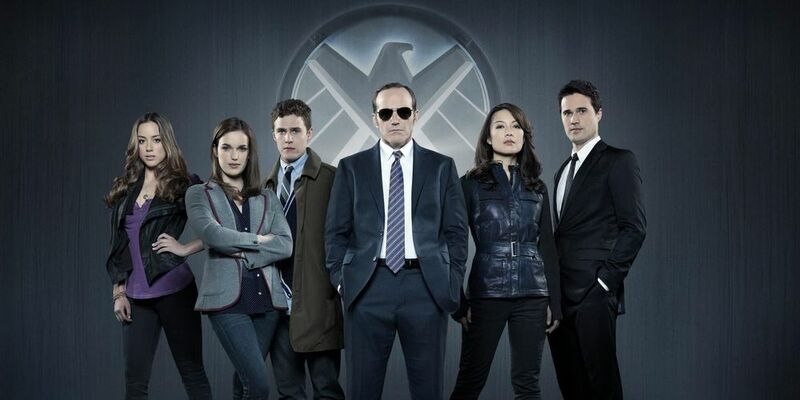 Now, I can’t wait for Agents of Shield tonight to see if they tie their story into the movie like they did last week. What do the Avengers, Agents of Shield, and the Christian story have in common? Lend me your ear for 26 minutes and I’ll tell you in this sermon I preached not too long ago at Union Congregational Church in Magnolia, MA.